Are you great with the books and with your team? Do others refer to you as a partner or business the best it can be? Do you enjoy learning new businesses? If so, you may be who we're looking for! 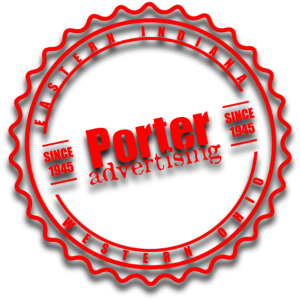 Porter Advertising, a third generation family owned business, is based in downtown Richmond, IN. 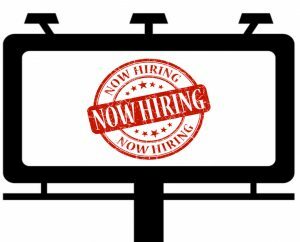 WE are the primary outdoor advertising business in eastern Indiana and western Ohio. If you see a billboard around, chances are that we own it, sell it, and maintain it. Our bookkeeper is a truly full charge role with all bookkeeping and basic accounting responsibilities: accounts receivable, payroll, general ledger maintenance, and reporting. This role reports directly to the President of the company. We utilize Mas90 for our financial management. As a member of our team you would have a base compensation in the range of $38,000 - $41,500, plus access to our benefit plan which includes Medical, HSA, and 401(K). Like what you've heard so far? Fill out this form and a representative will be in contact within 48 hours.